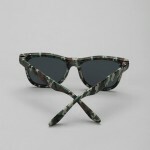 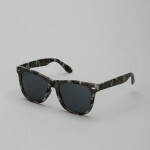 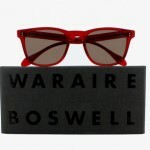 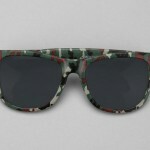 Don’t fade away – make a statement – and you can do it with these DC camo wayfarer sunglasses. 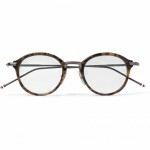 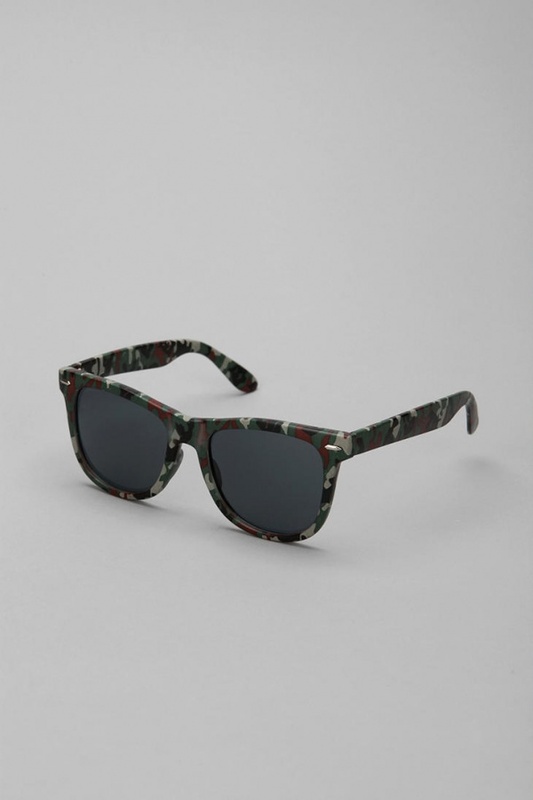 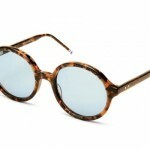 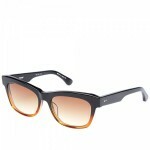 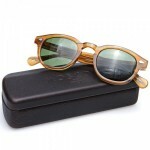 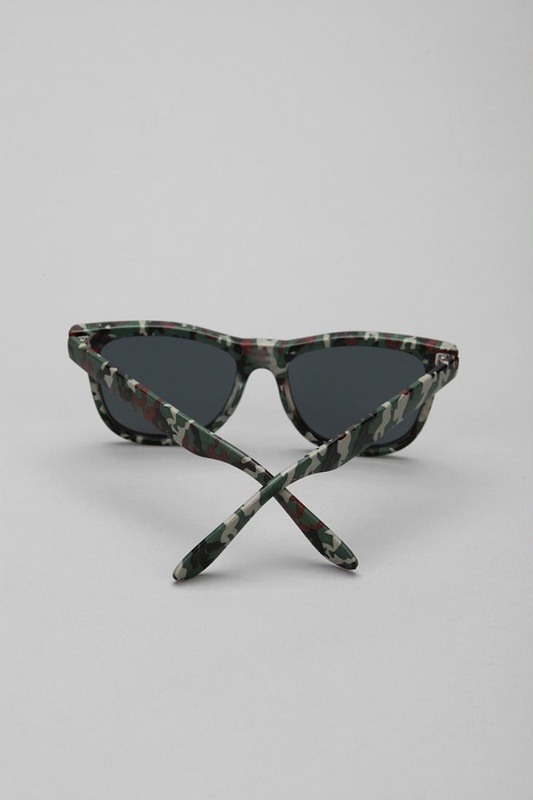 A pair of plastic wayfarer style sunglasses exclusive to Urban Outfitters, these specs feature a rich olive camo style pattern. 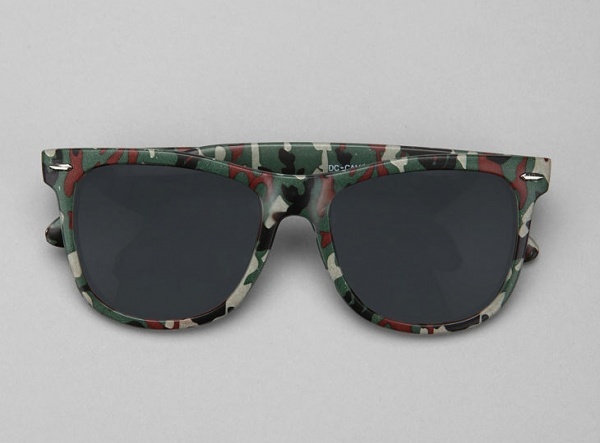 Available online and in-store now.